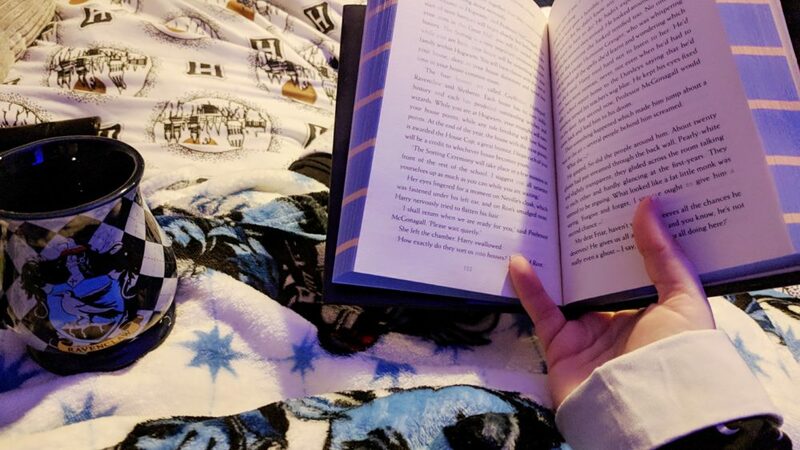 A Geek's Guide: "Harry Potter and the Ravenclaw Haven"
A Ravenclaw Haven – My Harry Potter Obsession Intervention! Everyone has their vices and addictions. Mine for the last 20 years or so, has been Harry Potter Merchandise. 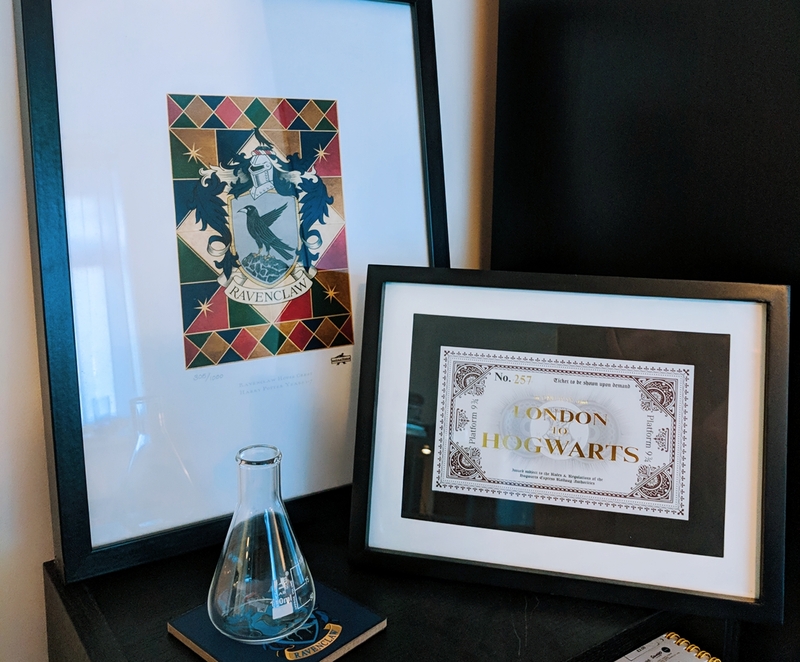 I am a complete sucker for anything Harry Potter themed – to the point where I feel like my bedroom has become a Ravenclaw Haven. Everything within the room is slowly becoming Ravenclaw – even the walls which were once a boring magnolia have recently turned into a deep navy blue. 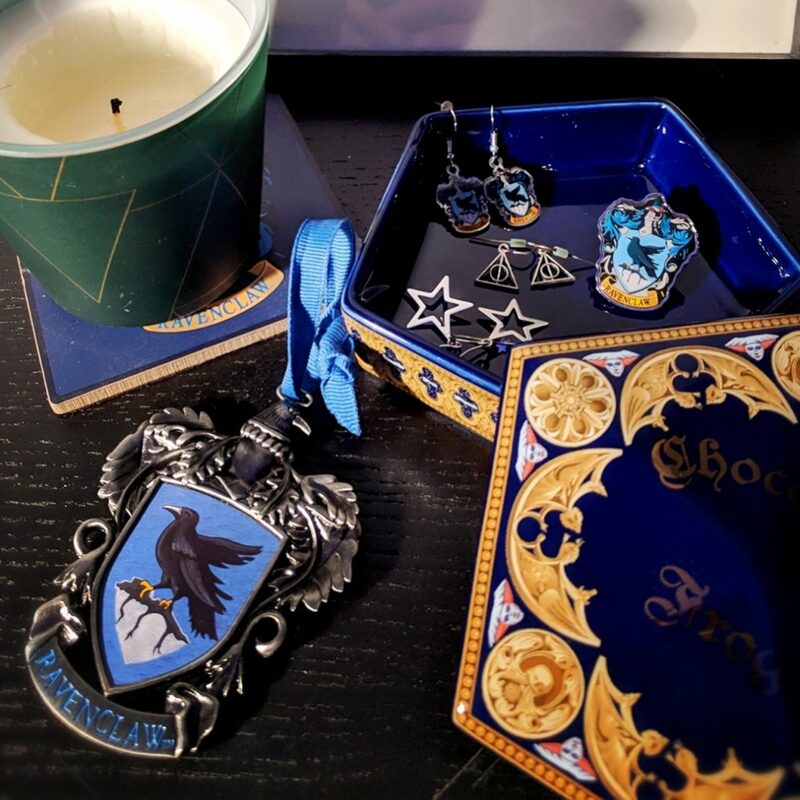 It was one of those choices I made subliminally and didn’t realise until it was pointed out to me by a friend that it was completely and utterly Ravenclaw-esque. 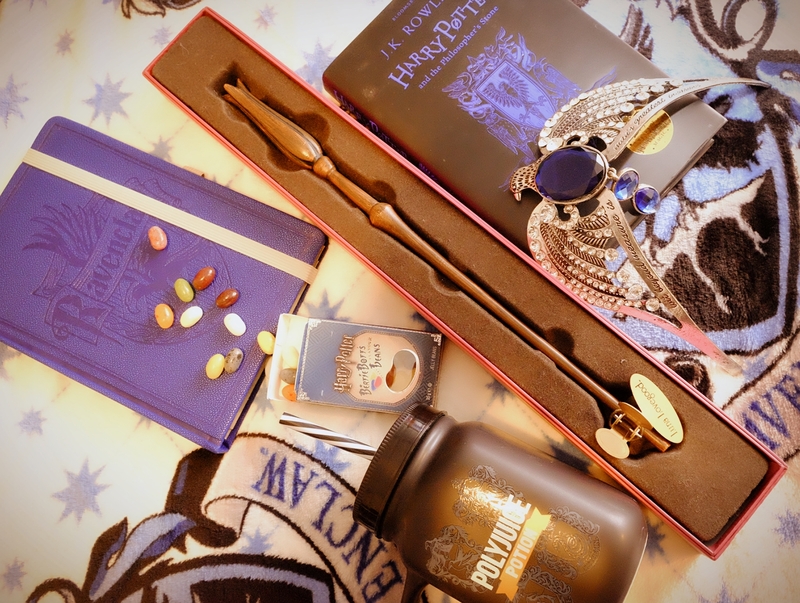 So here are but a few photos of Ravenclaw and Harry Potter related things from my collection! Oh, and the 2 Harry Potter mugs I have at work. Aaaaand my Deathly Hallows tattoo on my right ankle. …not to mention the multiple copies of every possible related book and film. This post is half a brag, and half a self-intervention. It’s all fine and dandy having the odd Harry Potter Birthday Party or Afternoon Tea but the buying needs to stop! Mostly because I am now saving for my wedding but also just because SURELY I have enough… Right? 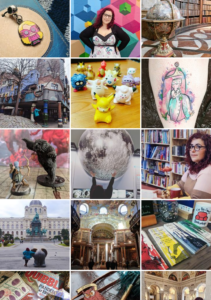 So there you have it – My Ravenclaw Haven! What fandom are you obsessed with? Do you find it easy to spend when you know it matches the aesthetic in your bedroom? Oh wow you have quite the collection, it is amazing! I have the badge but feel I need to grow my merchandise and follow in your footsteps. The diadem is beautiful I deffo want that. 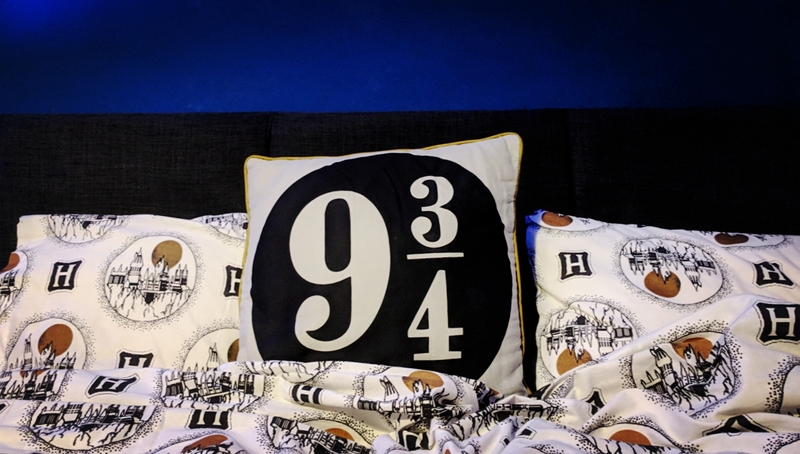 Love this post and Harry Potter/Ravenclaw Love! This is impressive! 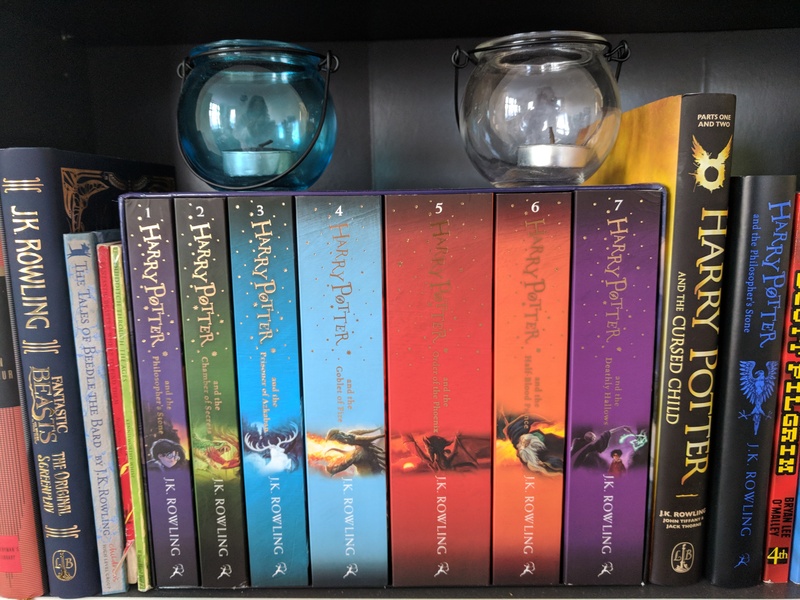 As a fellow Harry Potter lover (and Hufflepuff) I’m almost proud and definitely envious of your collection 🙂 I have a few bits but nothing quite like this! 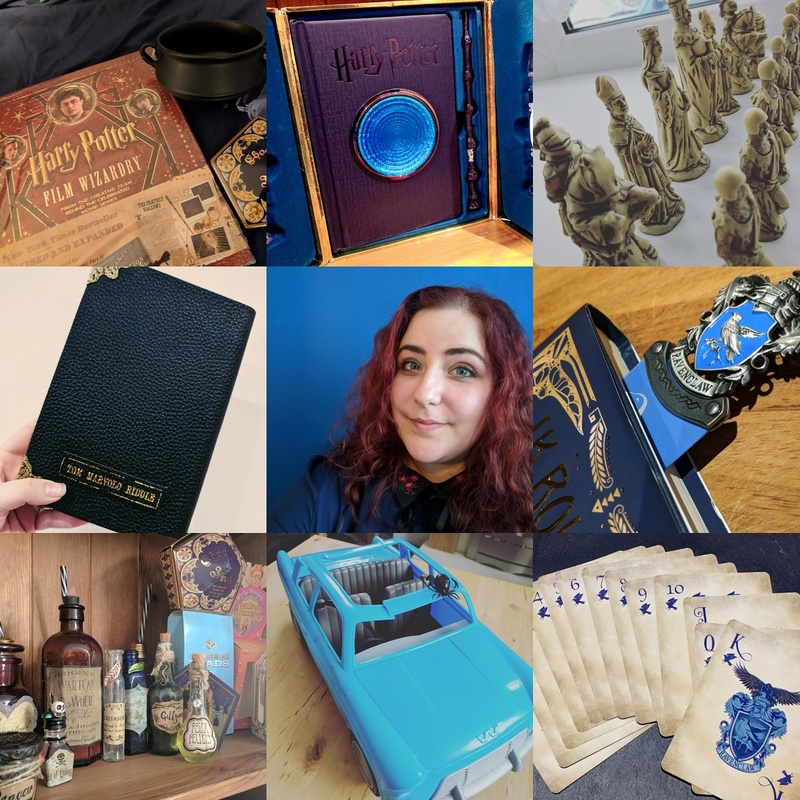 I haven’t even framed my Ravenclaw print up (oops) but wow you have so many HP items! I’ve been good lately and haven’t bought anything, because I want to save it for more holidays tehe. If I had to choose my favourite fandom it would be hands-down Harry Potter! Speaking in Tom Riddles and Parseltongues at Coventry’s Harry Potter Discussion Group!